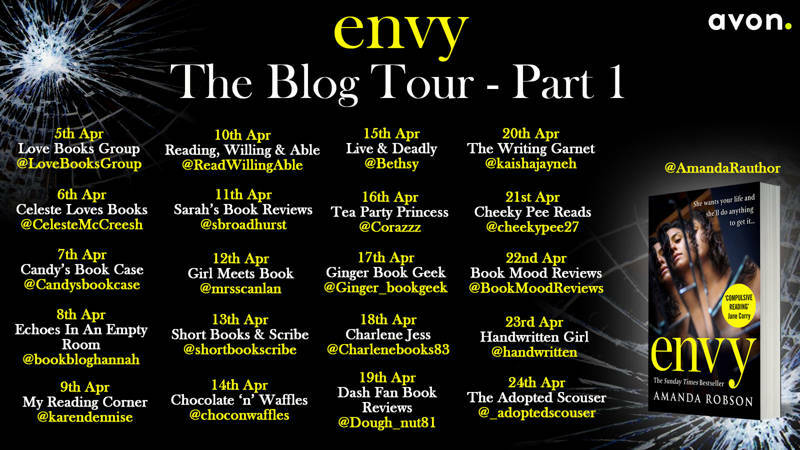 Welcome to my spot on the blog tour for Envy by Amanda Robson. 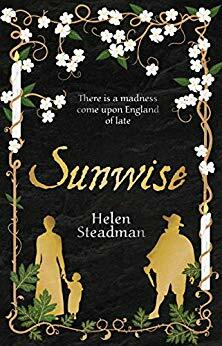 Yay, I’ve finally got round to reading one of this author’s books. 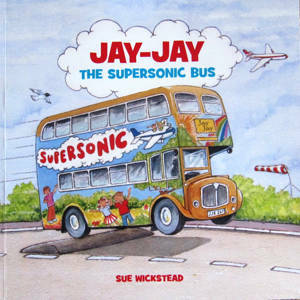 My thanks to Sabah Khan from Avon Books for the place on the tour and for sending a copy of the book for review. 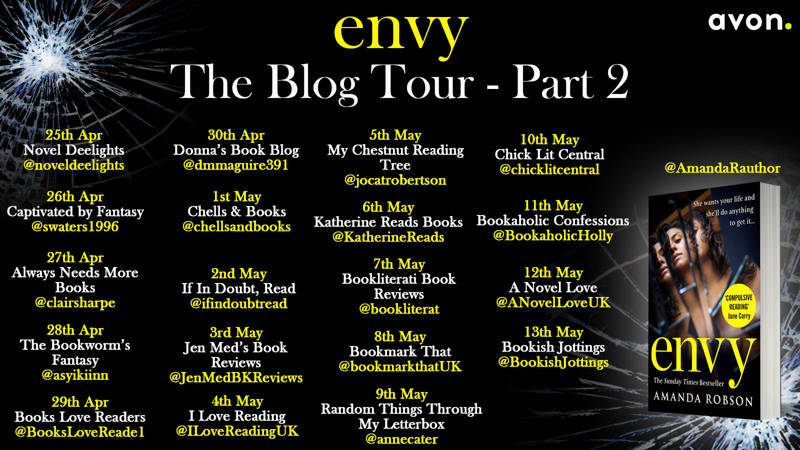 I’ve been meaning to read an Amanda Robson book for a while now so was really glad to have a chance to read Envy. 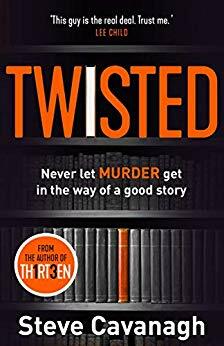 I really enjoyed it, if that’s the right way to describe what is an intense story of obsession and jealousy! Erica, Faye, Phillip, Jonah. The story is theirs and theirs alone. 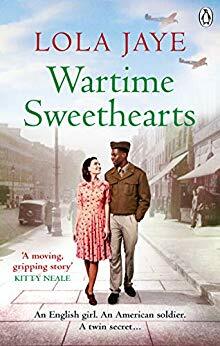 In very short chapters, sometimes only half a page or a few lines each, sometimes a bit longer, they narrate their own stories and each one is intermingled with the others meaning that one chapter might be from Erica’s point of view, the next from Faye’s and so on. Erica sees Faye from her window. She watches her as she does the school run and she becomes obsessed with her. She wants to be her. Faye is a beautiful woman, a model but she may just be getting to the point when people want her legs or hands rather than her face. Jonah is a friend of Phillip, Faye’s husband. He too is obsessed with Faye and a moment of indiscretion takes that obsession to the next level. Phillip seems to be the only steady influence in this tangled web…but is he really? I’ll be honest, when I started this book I wasn’t at all sure I was going to like it. 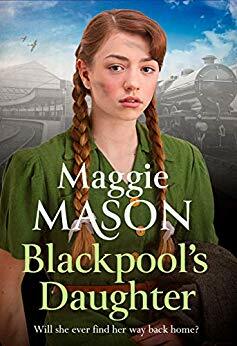 I loved the short chapters as it made it such a fast-paced read, but the characters were just so unpleasant that I didn’t know if it would work for me or not. But then, I found myself getting completely drawn into their lives, and when I learned more about them I did start to change my views and I realised things are not always cut and dried. It’s not quite as simple as victim and aggressor. 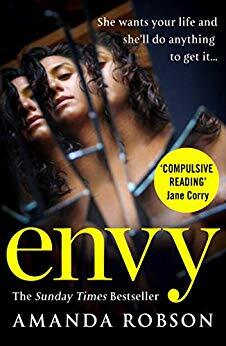 Envy is a book that I found difficult to put down once I’d got past the initial chapters. 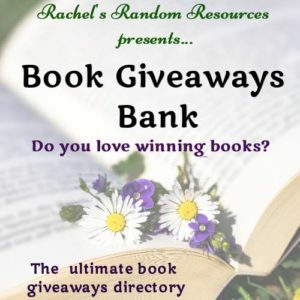 I needed to know what was going to happen and just when I thought I knew, the author changed track and sent me (and her characters) down a different path. This is a tale of envy, of desire, of obsession and I found it completely compelling reading. 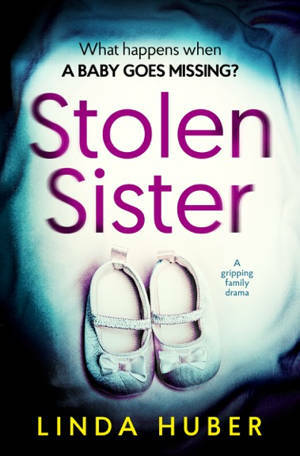 After graduating, Amanda Robson worked in medical research at The London School of Hygiene and Tropical Medicine, and at the Poisons Unit at Guy’s Hospital where she became a co-author of a book on cyanide poisoning – a subject which has set her in good stead for writing her dark and twisting novel about love affairs gone wrong. 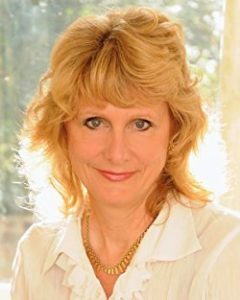 Amanda attended the Faber novel writing course and writes full-time. Her books are Obsession, Guilt and Envy. I had the same issue at the beginning! But I just couldn’t stop reading and ended up loving the book! Great review! Thanks, Meggy. I’m glad you felt the same.